Style merged with practicality. On summer evenings, an essential piece is always the best choice. 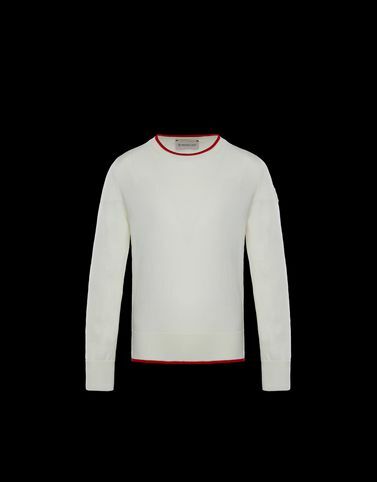 This tricot crewneck sweater is a Moncler icon for both adults and kids. Perfect for any occasion with jeans or casual trousers. Casual and refined just like dad.